In the ever-growing competitive landscape of the market economy, companies and businesses alike are vying to enhance their brand awareness to not only target new potential customers but to consolidate brand loyalty. To keep pace, companies and businesses have adopted fierce digital advertising campaigns which are utilizing the latest technology to create unique, visually relevant ads that keep their brands alive especially within the consciousness of the consumer. 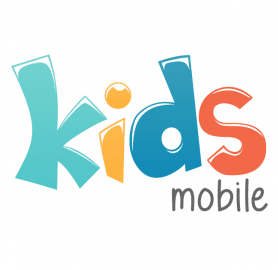 The appeal and power of digital media marketing is made evident as developed and launched campaigns can strategically and effectively target specific market segments. With such strategic incentives the present dominance of digital media marketing is indisputable, which makes it obvious how the landscape of advertising is continually evolving and changing the way companies reach out and interact with consumers. Utilizing a fully integrated technical platform, JWAR not only remotely controls any location within their network but provides local establishments with around-the clock maintenance and support. 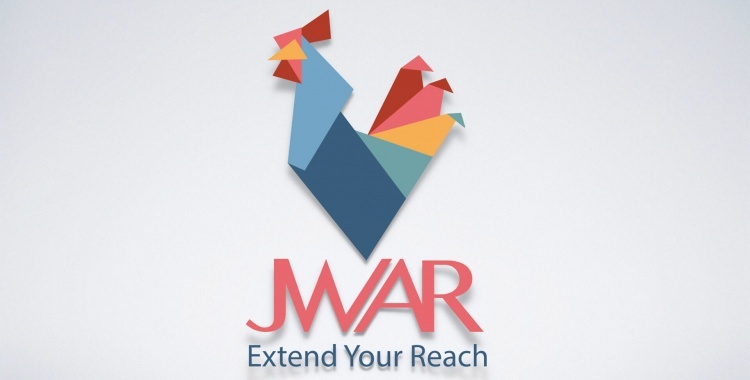 The JWAR platform consists of innovatively resizing displays to feature ads at predetermined paid intervals, depending on their clients personalized needs. Customers are able to choose either a customized L-shaped banner or block logo featured on resized displays. Advertisements are then circulated in purchased time slots of six, and displayed for 20 seconds every six minutes. With over 45 locations adopting JWAR’s system in Palestine alone and 30 in Jordan, it is obvious that the appeal of JWAR’s system goes beyond customer satisfaction. In fact, JWAR has adopted a revenue sharing model, which has enticed local establishments such as restaurants, cafés, and gyms to jump on board and adopt JWAR’s innovative system. To further elaborate, this highly appealing revenue sharing model includes, free in-house advertisements as long as local establishments remain part of the JWAR system. Not only does JWAR provide participating establishments incentives to take part in their marketing and advertising platform, they also provide full support and maintenance for utilized infrastructure and displays. In order to enhance their appeal and reach out to potential new clients, JWAR provides consultations aimed at helping clients identify and select the most strategic and profitable locations to display their ads. For example, demographic factors such as age, and in many cases socio-economic backdrop plays a major role in the ads that are featured in local establishments, “The purpose is to segment locations, to have the right research to display ads that are completely tailored and targeted for the viewer, that is what keeps our customers coming back.” As such, JWAR has adopted a B2B sales strategy in which they directly contact institutions including, businesses and organizations for their marketing and advertising needs. 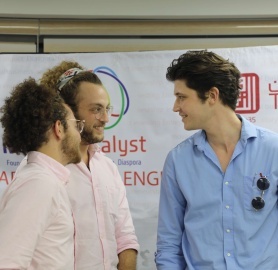 Having built an impressive network targeting markets in Palestine and more recently in Jordan, JWAR is innovating within the landscape of digital marketing and advertising in the region. Despite such strides, Amin remains ambitious and has not only set his sights on conquering new markets but is actively working on making JWAR the go-to digital marketing and advertising company throughout the MENA region. “It takes time and management. We are currently exploring different markets and different factors to competitively break into the MENA region, this all depends on regional partners and our capacity to grow,” says Amin. He continues, “With MENA based partners we will be able to expand into new markets throughout the region.” As a result, within the next three years, JWAR is vying to expand their Palestinian operations, acquire local partners, connect with mentors and create local teams in targeted markets in different MENA countries. In terms of competition, JWAR is unique in that they have developed their own technological solution via a platform called ADCAST. As a result, JWAR efficiently targets and localizes advertisements which are displayed in strategic locations within operating markets, which in Palestine does not exist. In order to strategically integrate into new markets, Amin explains how JWAR is being structured to systematically scale on a regional level. In terms of impact, Amin emphasizes the role of his team as pivotal to the growth and success of JWAR. Due to this success, JWAR is continually growing and increasing their client Base which has the potential to enhance employment opportunities for tech driven individuals. On a personal level, Amin is passionate about supporting emerging startups by tapping into his experience and ability to navigate the ecosystem. What really sets Amin apart is his absolute dedication to the Palestinian startup ecosystem which is evident in his regular participation in locally organized hackathons, meetups, talks and most importantly entrepreneurial events like “Startup Weekend,” and “Global Entrepreneurship Week” aimed at supporting the future of Palestinian innovation and entrepreneurship. As founder of a successful tech company, Amin understands the pitfalls that emerging entrepreneurs can fall into without access to the right guidance and networks. 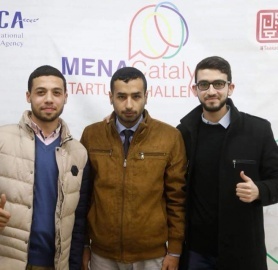 As a result, Amin is constantly reaching out to eager entrepreneurs needed to elevate the Palestinian entrepreneurial landscape to new heights. Mentoring and training university students eager to translate their ideas into something workable has also allowed Amin to stay connected with emerging talent and new developments in the tech world. 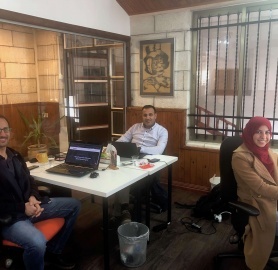 These efforts extend to the JWAR team as they show their support by opening up their professional space to freelancers and up-and-coming innovators working on their entrepreneurial pursuits. To sum it up, Amin lets us know that this is what JWAR (which means neighborhood in Arabic) is all about, it’s about creating a dynamic community of support and bringing key players on multiple institutional levels to work together to create a thriving Palestine.